Light and bright Spanish home just a few blocks from all that Larchmont Village has to offer, with cafes, restaurants, boutique stores and a Sunday farmers market. Spacious layout with large living room featuring high ceilings, French windows plus a fireplace. The dining room also features French windows and original intricate molding. An updated kitchen with plenty of storage and a breakfast area, leads through to a separate laundry area. Well sized master bedroom with private bathroom and spa tub. Three more bedrooms plus another bathroom round out this generous home. Well sized back yard, ample storage. Central heat/air. Parking plus garage. For all you pet lovers out there, pets are welcome! 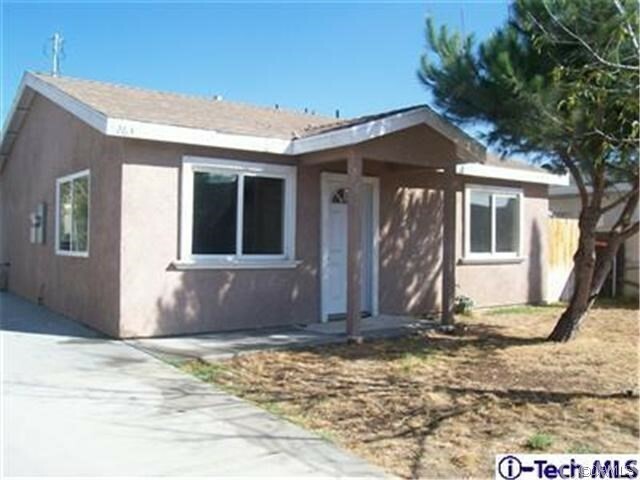 Great 3 Bed, 2 Bath home on Cul-De-Sac. Newer cabinets and counter tops in kitchen. Open floor plan. Completely remodeled in 2006. Master bedroom and Bathroom suite with walk-in closet. No garage. Street parking. 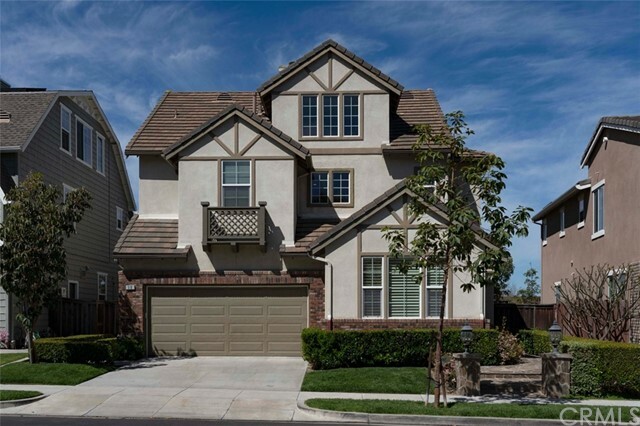 Live the dream in this beautiful area of Ladera Ranch! This exceptional home is turn key and ready to move in to. Well thought out floor plan is ideal. Wonderful curb appeal invite you in and you will feel right at home. Beautiful light and bright kitchen with center island and granite counters. Large breakfast nook looking out to the picturesque garden and views. Open to the oversized family room with cozy fireplace and plenty of windows to let in the natural light. Convenient main floor bedroom with full bath. Second floor offers two spacious secondary bedrooms and a stunning master suite complete with walk in closet. View balcony as well. Lovely master bath with dual sinks. Laundry room is also on the second floor. A rare find third level offers a bedroom with full bath. Ideal for a home office, live in or play room for the kids. Enjoy the well manicured backyard with large patio area and plenty of grass for the kids to play. Beautiful sunset views and evening breezes. Attached 2 car garage. Enjoy all the amenities that this community offers. Skate park, water park, club houses and community pools. Minutes to local schools, shopping and restaurants. Fully furnished 3 bedroom/2 bath duplex in the beautiful neighborhood of Longwood Highlands. Master bedroom queen bed and has own private balcony, second bedroom has two full size beds, third bedroom is set up as den but can be set up as guest or extra bedroom; formal dining room, formal living room with fireplace, large kitchen with refrigerator, gas range, dishwasher, washer/dryer and breakfast area; covered patio set up as an office; separate family room off the den area. Lots of storage and closets. Nice big backyard for bbqs. Beautiful furnishings, original hard wood flooring, and plush carpeting. Great location close to Downtown LA, Beverly Hills, Century City, Hollywood, Mid-Wilshire, Culver City, Miracle Mile, close to 10 FWY and great restaurants on La Brea. Great property in a great location. Owner will consider paying for wifi/cable or utilities at $3950/mo on a one year lease or $4200 on a month to month. Security deposit of $4300; tenant application & screening fee $35.